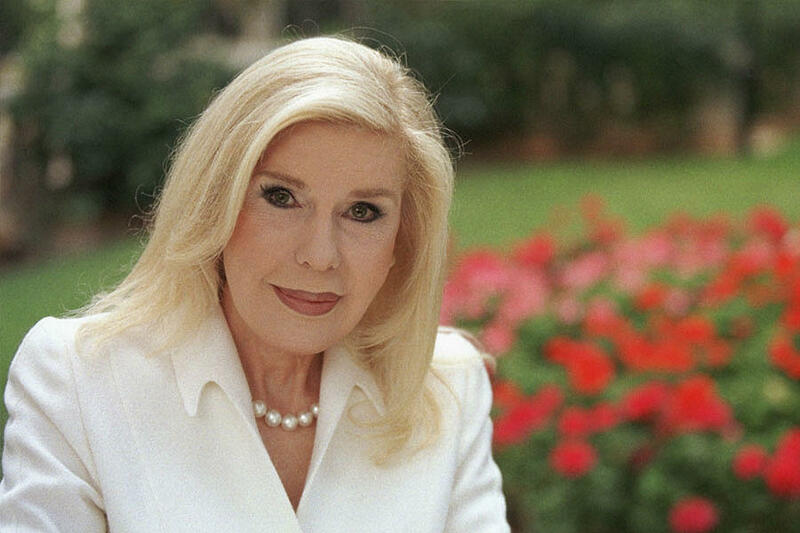 Interview by Azernews with president of ELPIDA Association and Marianna V. Vardinoyannis Foundation, UNESCO Goodwill Ambassador Marianna Vardinoyannis. ““Heydar Aliyev Foundation” has done an exceptional work in supporting the country’s social, cultural and economic development and in promoting the rich cultural tradition of Azerbaijan throughout the world,” Vardinoyannis said. “Furthermore, our cooperation is constant in the framework of UNESCO in the areas of education and cultural heritage,” she added. “My friendship with Mrs. Mehriban Aliyeva, the president of “Heydar Aliyev Foundation”, who is a great visioner and a dearest friend of mine, whom I deeply admire and appreciate, and my love and respect for the people of Azerbaijan are two strong motives for not only continuing, but also broaden this cooperation for future joint projects,” Vardinoyannis said. “The conflicts in Syria, the millions of refugees, the children that do not have access to healthcare and education all over the world as well as the climate change are issues, among others, that must be addressed immediately,” she noted.